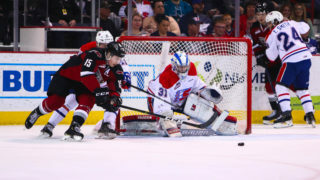 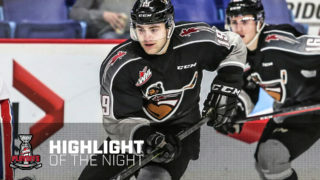 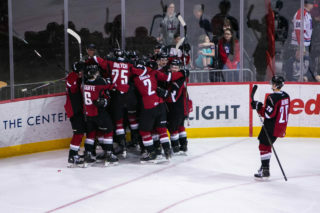 For a third straight season the Vancouver Giants in conjunction with the WHL, RE/MAX, Don Cherry and the Kidney Foundation of Canada are teaming up to host Organ Donation Night on February 15th when the Giants host the Spokane Chiefs. 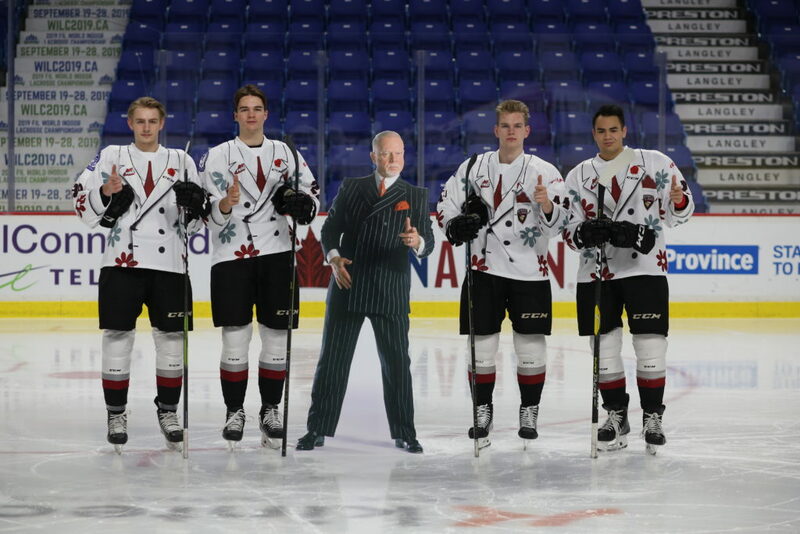 As part of the promotion, the G-Men will take the ice wearing commemorative Don Cherry themed jerseys. 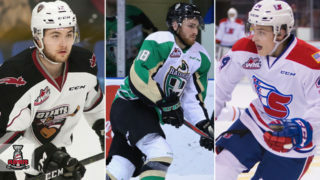 Per the WHL: From January through March 2019, all 17 WHL Clubs in Canadian markets will play host to their very own themed games, complete with a variety of special promotions for fans in attendance. 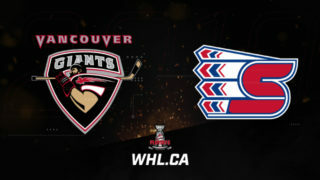 A total of 1,000 limited second edition Don Cherry bobbleheads will be distributed to fans in attendance.